Our first phase in Thailand is winding down. 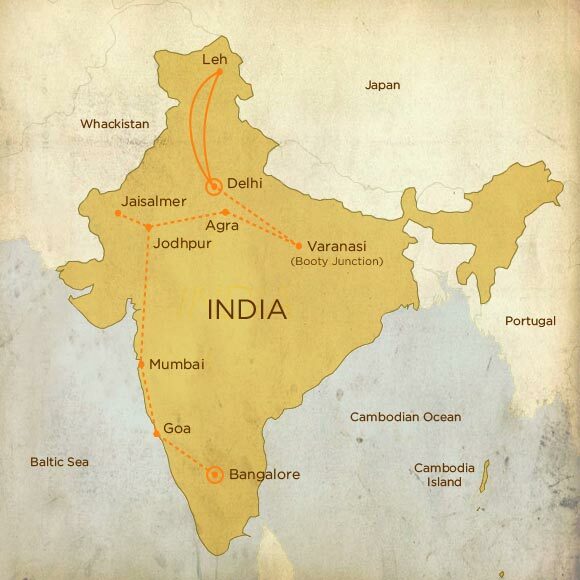 On September 19th, we’re bound for India! Last week, we finally got our visas back from the Chiang Mai Indian Consulate. We had a bit of difficulty finding it, as the internets and guidebooks locate it on Charoenrat Road. Not so. As of last year, the Indian consulate is towards the train station on Thung Hotel Road opposite the Northern Industrial Promotion Center and south of Sala Thai. It’s open inconvenient hours for night-owls, 9-12 M-F. I don’t know what they do for the rest of the day, but I suspect it’s partying in a pile of application money. For us, it took 4 days, 3,100bht($94), and 2 crappy passport photos each. Luckily there was a seating area and hardback photo books to look at while waiting. Our visas are good for 6 months, multiple entry. Arrive in Delhi late on the Friday, the 19th. That Monday, I’m meeting some coworkers from the W+K India office. Tuesday we fly north to the base of Himalayas. 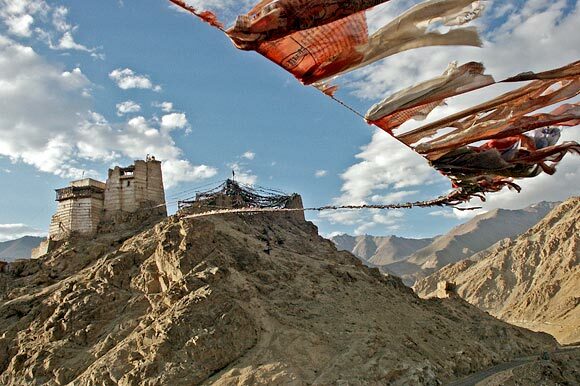 For whatever reason, I’m most excited by our time in Leh. It’s a small, touristy place, but the scenery looks amazing. We leave Delhi at 5AM, but the flight is short. If we can avoid altitude sickness, I hope to do some minor hiking. We leave from Leh on Sunday 9/28. From Dehli, we take the night train to Varanasi. Looking forward to some exploration of the ghats by the river, especially the cremation areas. 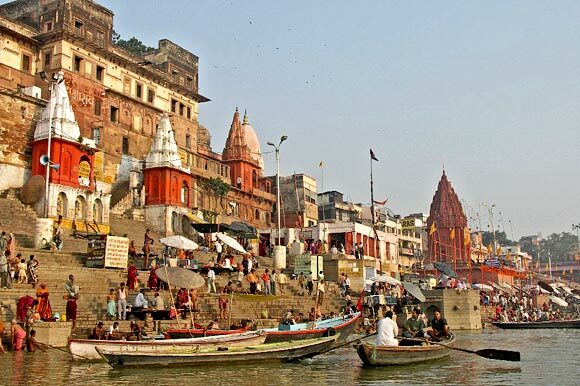 I hear Varanasi is a horrible place for touts and scams, so we’ll be on the lookout. We leave on a day train on 10/1. 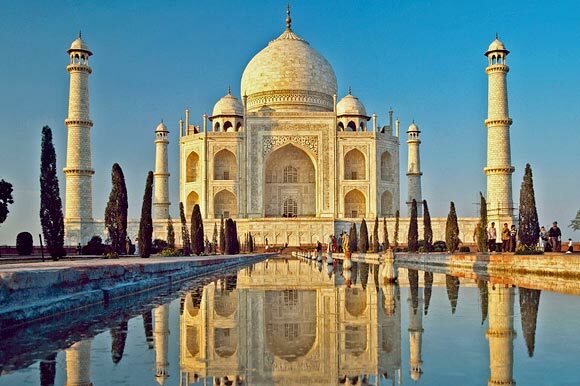 We arrive in Agra on the evening of 10/1. Early the next morning we go to the Taj Mahal. Then the massive Agra fort. After relaxing a bit, we head out on an evening train on 10/3. 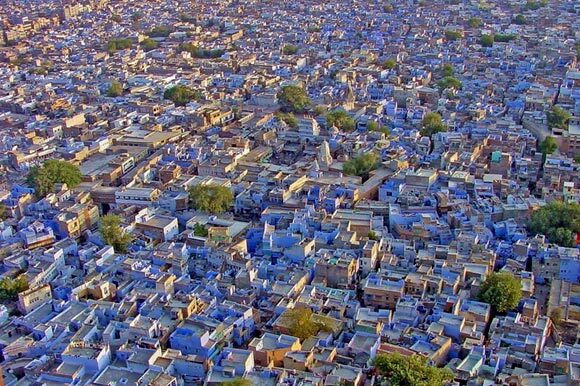 Arrive in the fort-dominated “blue city” of Jodhpur on the morning of 10/4 little buddy. 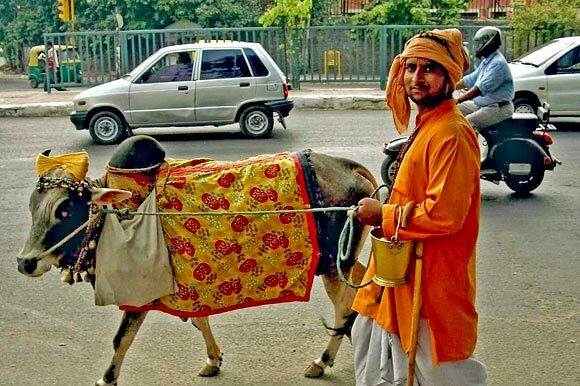 Hike to the fort, spend some time in the markets, see a cow poop on the street. Board another night train on 10/6. Arrive in the wee morning of 10/7 in the arid, old fort town of Jaisalmer. Explore town a bit and arrange for a camel trek into the desert. Die. If we don’t die, the trip continues. 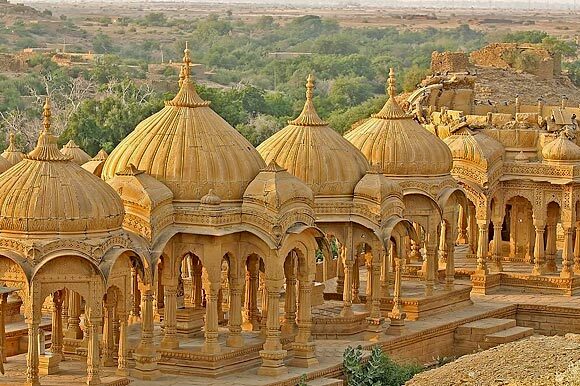 We’ve booked our train tickets up to this Jaisalmer, basically half the trip. At this junction we’ll decide what to do. 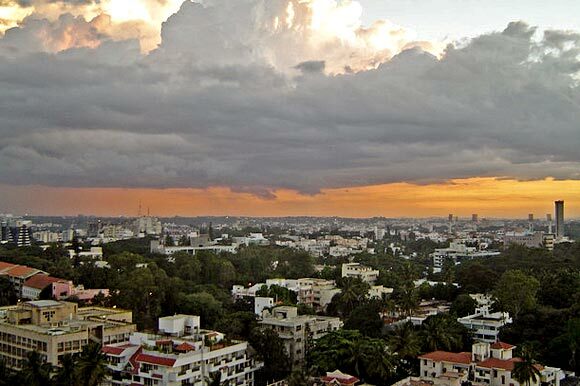 Tentatively, we’re planning the following places to get us to our departing flight in Bangalore. 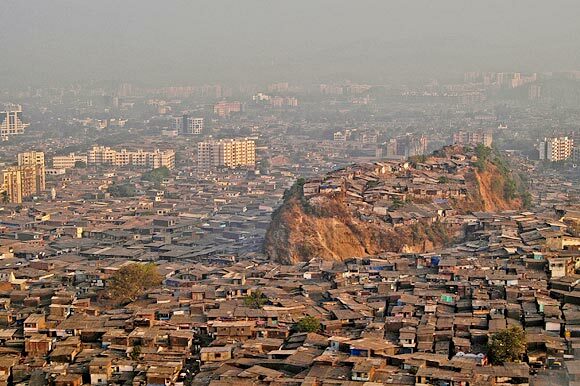 Slums, glitz, you name it ‘Bai’s got it! I like cities by the ocean, and this is one. 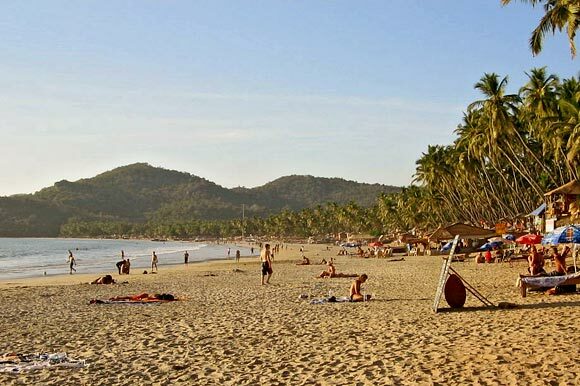 I don’t know much about Goa, other than it’s relaxing and by the beach. I fear this will feel like Thailand, but it could come in handy for relaxing a bit after all the prior traveling. I wish my friend still lived there. Not much to say about our departure city. I’m sure my credit card’s call center is somewhere in that town. It would be fun to pop in and say hello. Our flight back to Bangkok leaves Bangalore on the morning of 10/21. To save time, our plan involves a lot of night trains. If Thai night trains are any indication, I won’t be sleeping well. But if Vietnam night trains are, I’ll be sleeping like a log. For photo reasons, I’m bringing my laptop on the trip. Between that and the camera, I’ll have minor equipment theft/damage anxiety. But stuff is made to be broken. India. I’m expecting some hassle, exhaustion, beauty, mishaps, beautiful photos, and above all: the unexpected.